Dress up your wine bottles and make a perfect table decoration with this charming 100% jute bottle wine bag! Make sure your bottles dress the part with gorgeous wine gift bags. 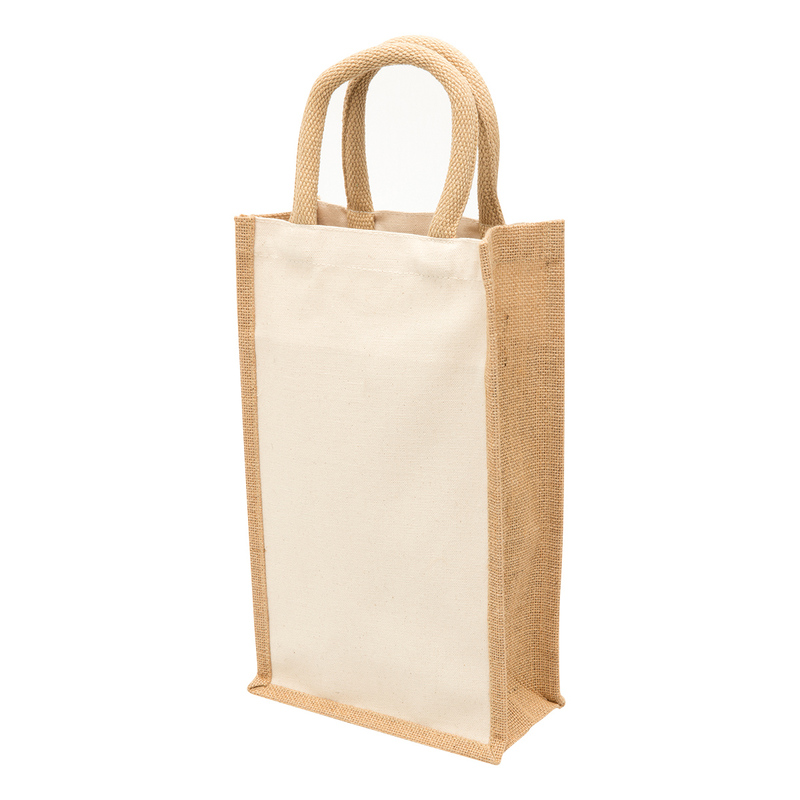 This beautiful 100% jute bottle wine bags will add more sophistication and elegance to that lovely bottle of vino. It is a tough Eco-friendly renewable resource, and helps reduce the use of plastic shopping bags. Perfect gift for wine lovers everywhere.